Come build your cabin in the woods. 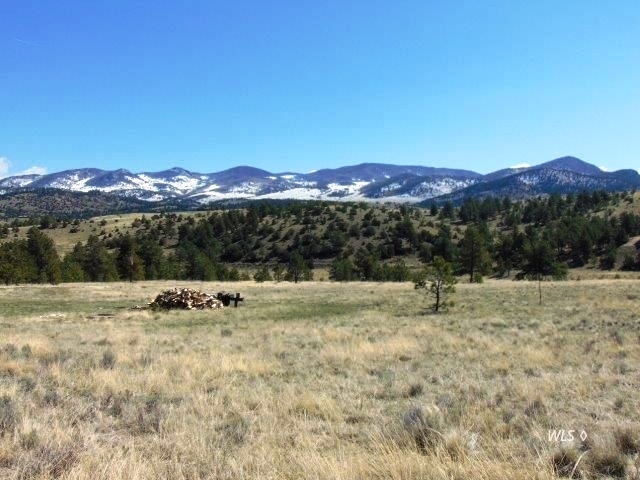 Just over 5 acres with tall Pines and a small Aspen Grove you can have the seclusion you desire. Not far from the friendly towns of Westcliffe and Silver Cliff where you can mingle with the locals and enjoy the many festivals unique to the area. Mountain to valley views as far as the eye can see. Is this what you would like to wake up to each morning? A bubbling spring creek running through? Vibrant Sangre de Cristo Sunsets? 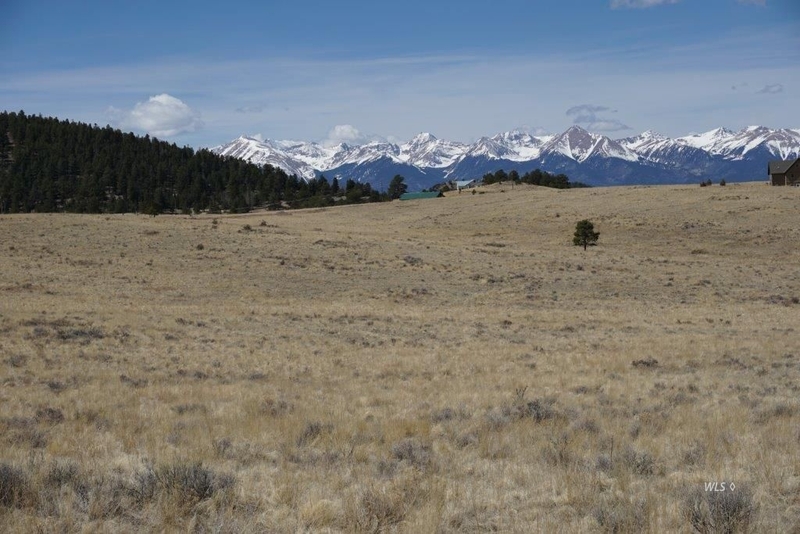 These and more are what you’ll find at this easily accessible 5.2 acre Cuerno Verde lot less than 15 minutes south of Westcliffe, Colorado. Power and phone are in the county maintained road. Natural grasses, grazing wildlife, and busy hummingbirds are here to keep you company. If convenience and amazing beauty are on your wish list, look no further, you’re home. 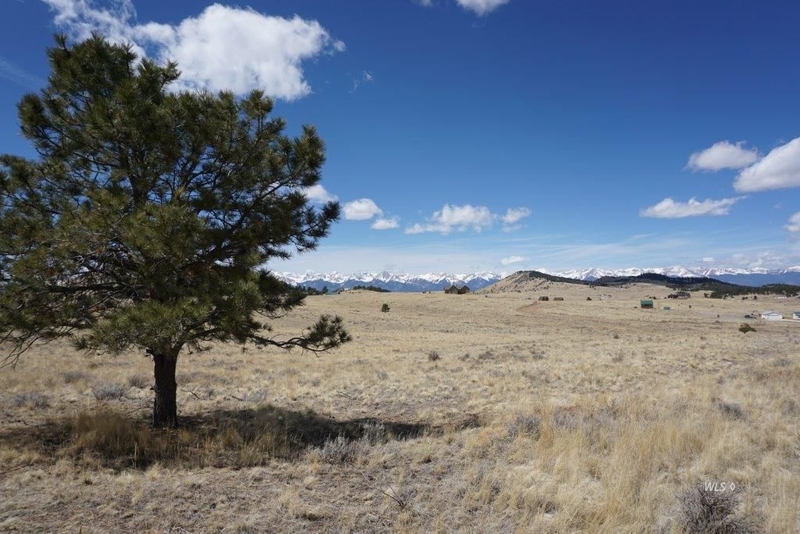 In Cuerno Verde Pines just south of the small mountain town of Westcliffe, Colorado, lies a nice 5+ acre parcel of land with numerous building sites just waiting for your vision for your dream home. Power and telephone are already to the lot line. The designers of this subdivision have named the roads after Indian tribes and this lot sits off of Navajo Road, aptly named after the Navajo Indian Tribe, with a rich history in the area; Mount Blanca to your southwest is the original northeast corner of the Navajo Nation. 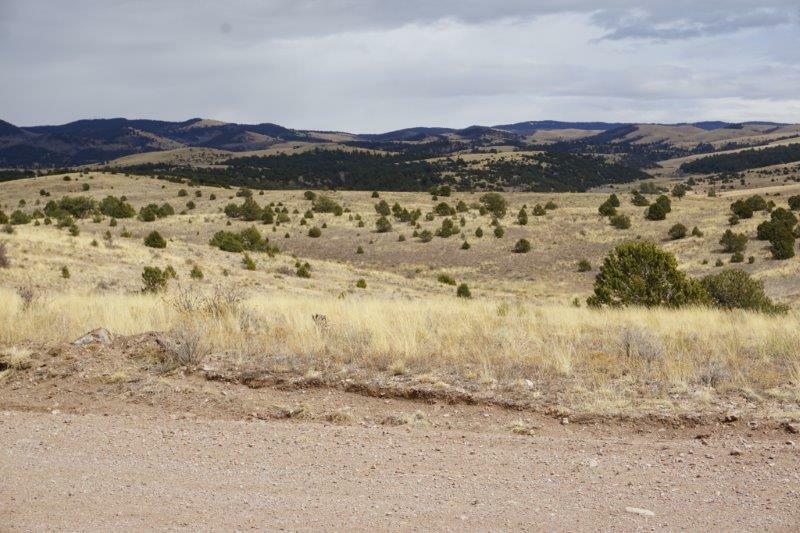 Ride your ATV in the subdivision and hike the open-space canyon complete with rock outcroppings and a creek. 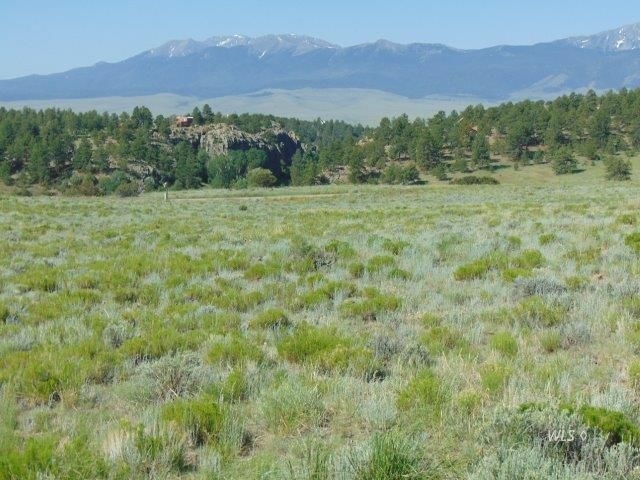 Drive to the western mountains and hike, bike, and fish the high lakes, or attend one of the music festivals, parades, or rodeos that Westcliffe offers. The views are already in place, the Sangre De Cristos to the west and north, the Spanish Peaks to the South, and the Wet Mountains to the east. Peace and serenity can be found on this property as you relax, reflect, and behold the wondrous mountains while the sun casts a colorful glow with each new sunrise and sunset. Beautiful 4.8 acres in Rosita Hills. Plenty of room to build your dream home or just come to stay for a get away. Enjoy the wildlife as it passes by and the Star filled Dark Skies at night that the Westcliffe area is famous for. 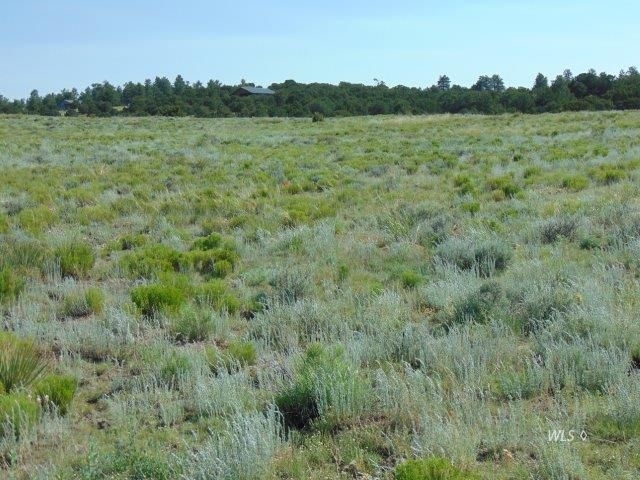 Cristo Vista Subdivision is where you can find your groove on this lovely 5.4 acre treed parcel. Underground Electric is at the lot line, making is easy to get up and running while you build. The aspen grove will add the perfect touch of summer into fall color while the quaky rush of the leaves enlivens the atmosphere. Plenty of wildlife to view in this little valley too. Not far from the recreational opportunities of the Wet Mountain Valley and the Arkansas River, you can enjoy all that nature invites you to. On top of the world views greet you from these acres in the sky. Everywhere you turn, the mountains welcome you! Your future home will be a delight to the eye as every room will be a room with a view. 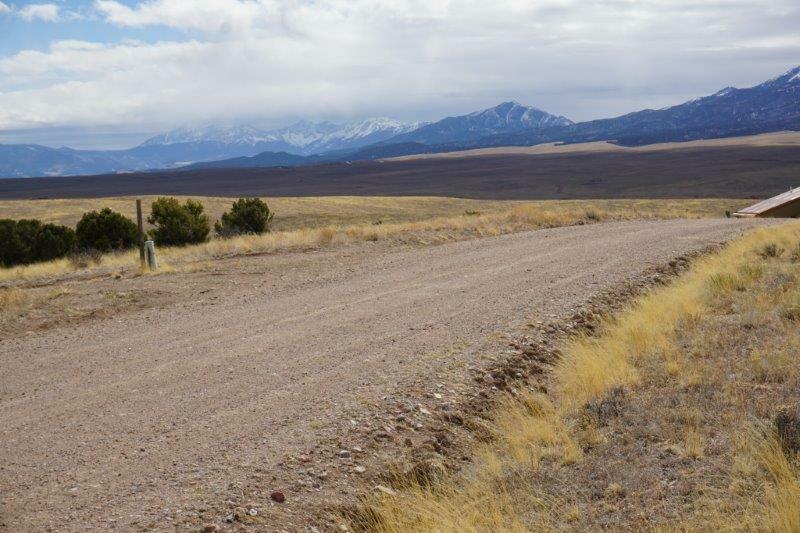 The access is easy off of a county maintained road which connects you with State Highway 96 and State Highway 69. Colorado Springs is approximately 70 miles away and Pueblo just an hour drive. Blumenau subdivision HOA allows one to two horses per 2 acres of land with a water augmentation plan in place. Don't delay! Drive down today and claim these acres that are easy on the eye and pocketbook. COMMENTS: Around the bend and up the road to where the deer are prancing and birds are perching is where you’ll find this quiet 5.8 acre mountain getaway. You can perch yourself on just the right spot to take advantage of those glorious mountain views too. 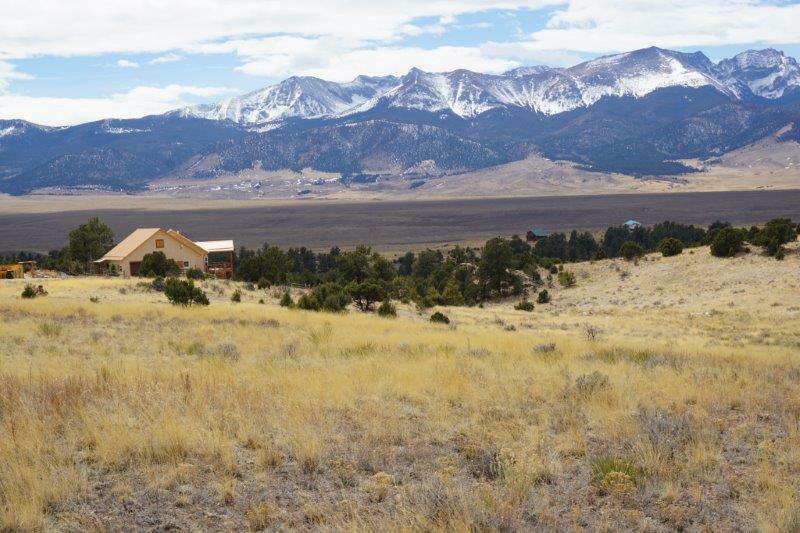 Just south of Westcliffe, CO the center of this beautifully pristine mountain community. All of the hiking, fishing, hunting and fresh air you can stand with skiing just a short drive away. Directions: Take Hwy 69 south from Westcliffe to Airport Road turn left then left again on Commanche. Follow Commanche around to Piute Road on the right. Property is just up around the bend on the left. 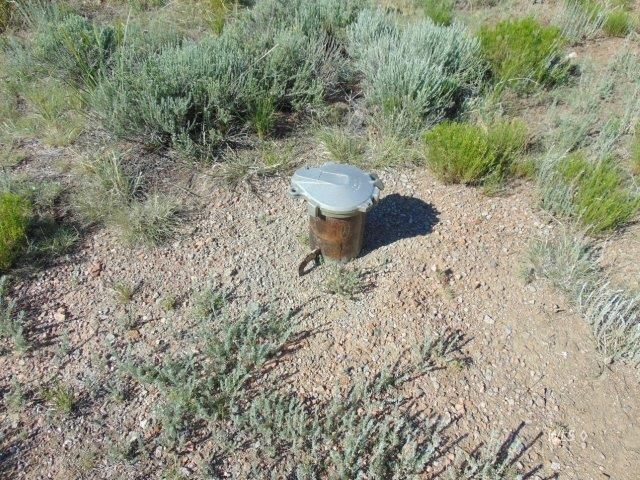 Spanning the quiet canyon on Piute Road is this 5.9 acre parcel waiting for you to make it your mountain home or getaway. There are several areas to choose for building where the Sangre views will greet you each day with their ever changing skyline and wondrous sunsets. The terrain is easy to walk with an interesting wash where the cottonwoods grow gracing the property. 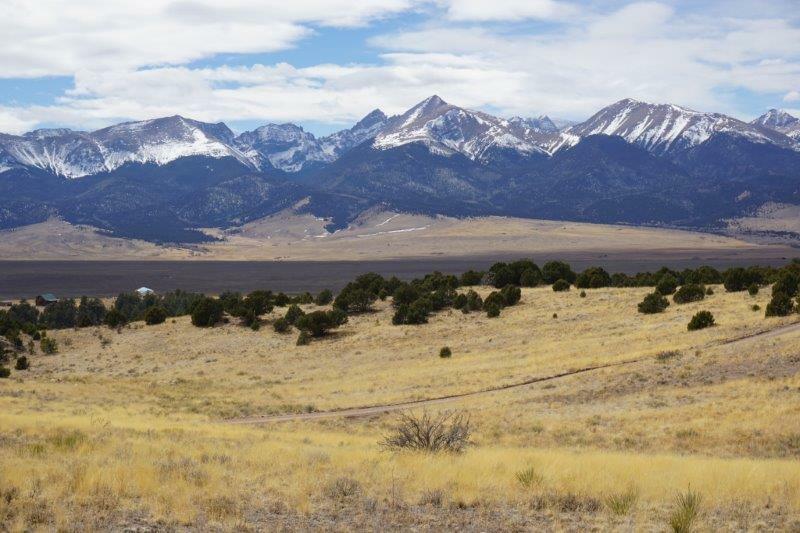 Consider all the mountain activities you can take advantage of once you have your piece of heaven under foot in friendly Westcliffe, CO! Top of the mountain views! That's just what you'll see from your front room or upper deck. This 5.25 acre lot has a fixer upper on it that used to be livable. A little sweat and a few tears will have it back to the comfortable dwelling it once was OR JUST USE IT FOR A CAMPING SHELTER. Take a look and don't hesitate to make any reasonable offer. 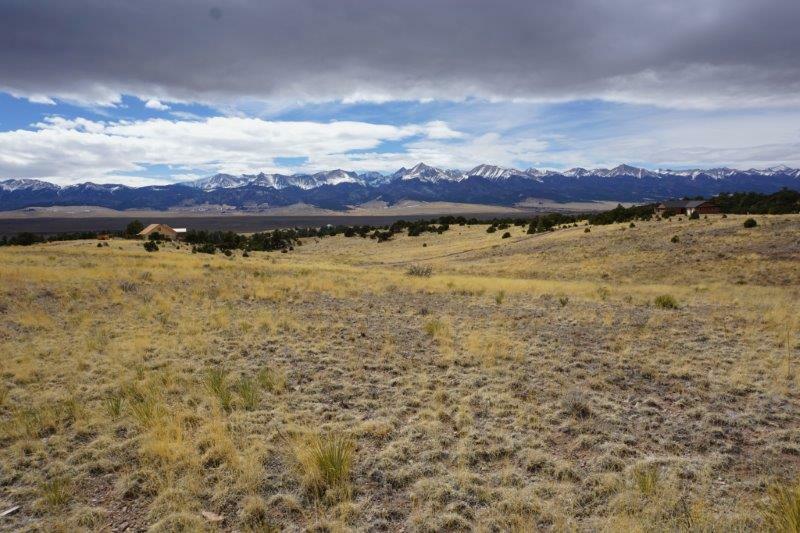 No HOA, no covenants, no city traffic, just you, the big open skies,a view of the mighty Sangre de Cristos, and peace and quiet to enjoy. The property features a newer 12 x 14 storage unit for keeping your toys safe while you're away. Come out and set up camp while you take advantage of all the adventures this area has to offer. Hike, fish, ride the ATVs, take a rafting trip, catch a concert, and on and on! 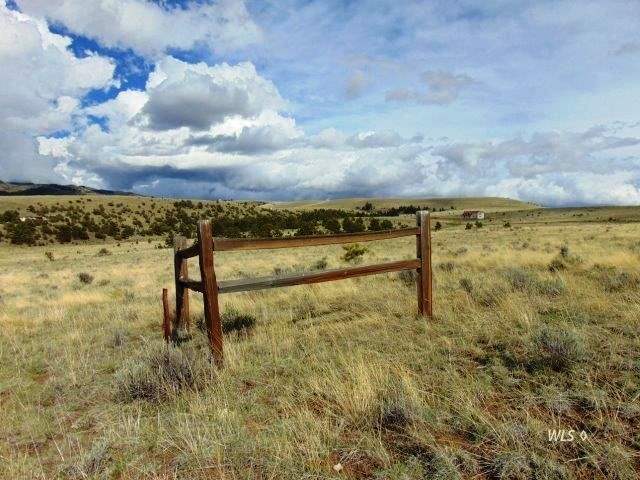 Run, don't walk, to claim this land as your own as the price is unbelievable for five acres with a smattering of trees and wonderful views of the Wet Mountains. The access is via a county maintained road and electric and phone are in the road close by. If you crave peaceful country living you should really consider this Antelope Valley land that rises gently to the west. Away from it all! Just you and the dark skies, the stars, the sunrise and the sunset. 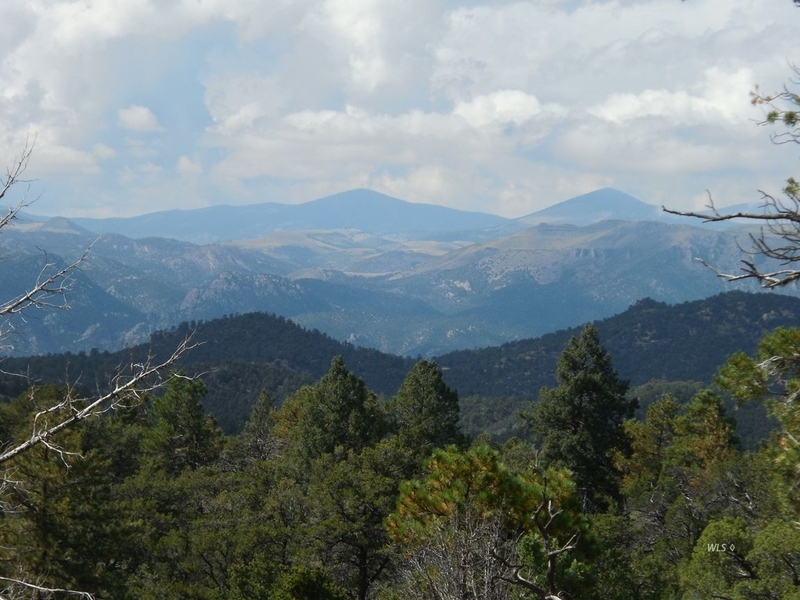 Your views are endless of the towering Sangre de Cristo Mountains. Your well has already been drilled on these acres so start planning your dream cabin. 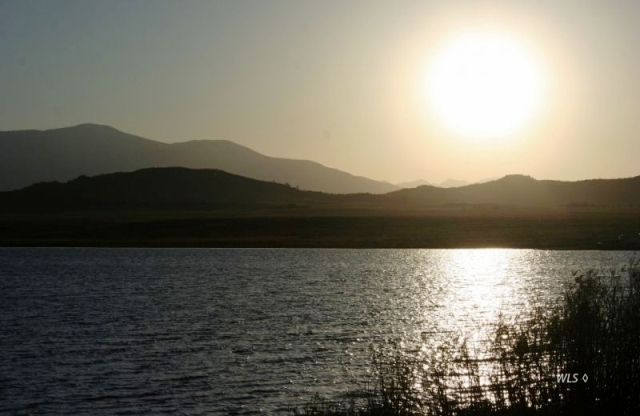 You can head out on your mountain bike and ride the Rainbow Trail or take in some fishing at Lake DeWeese, or hike up to one of the alpine lakes in the Sangre de Cristo Mountains. In need of some company? Drive into the small western town of Westcliffe 12 miles to the north and enjoy music festivals in the summer time as well as the rodeo. Plenty of cafes and art galleries also. What are you waiting for ?! 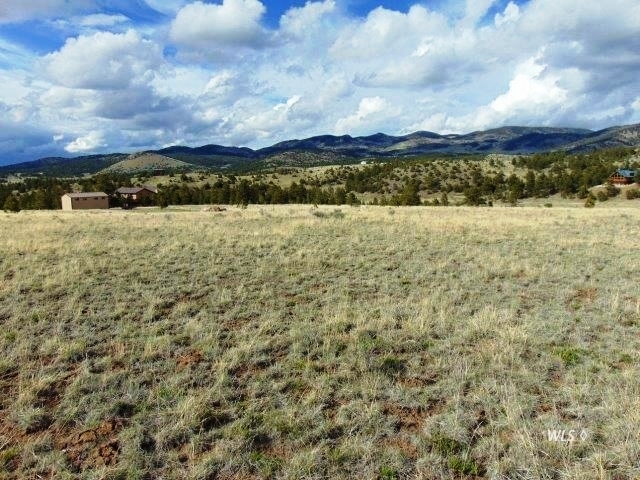 Tucked at the end of a quiet cul-de-sac is this 5+ acre parcel where the fiews are fantastic! You'll be visied by deer, wild turkey, and other native wildlife. This is a perfect get away spot but you'll be close enough to all of the recreation mountain living has to offer. 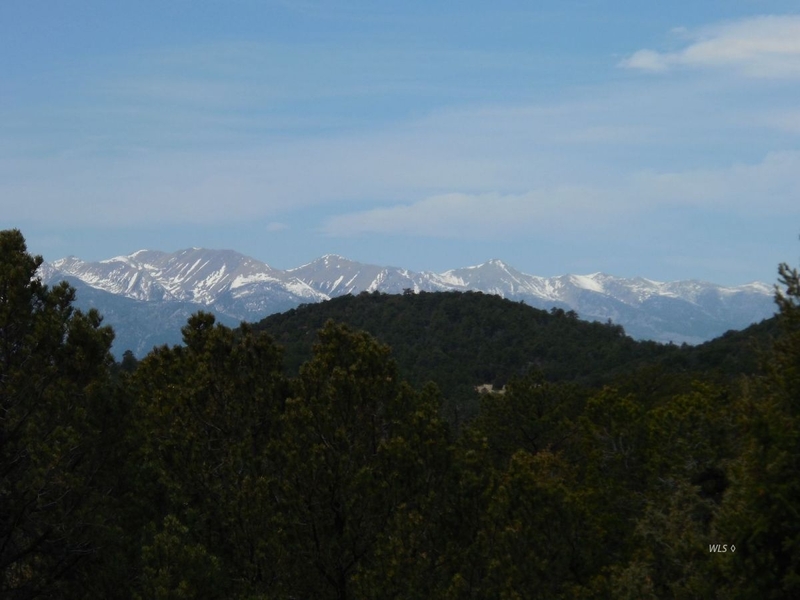 Centrally located betwee, Canon City, Westcliffe, and Salida. 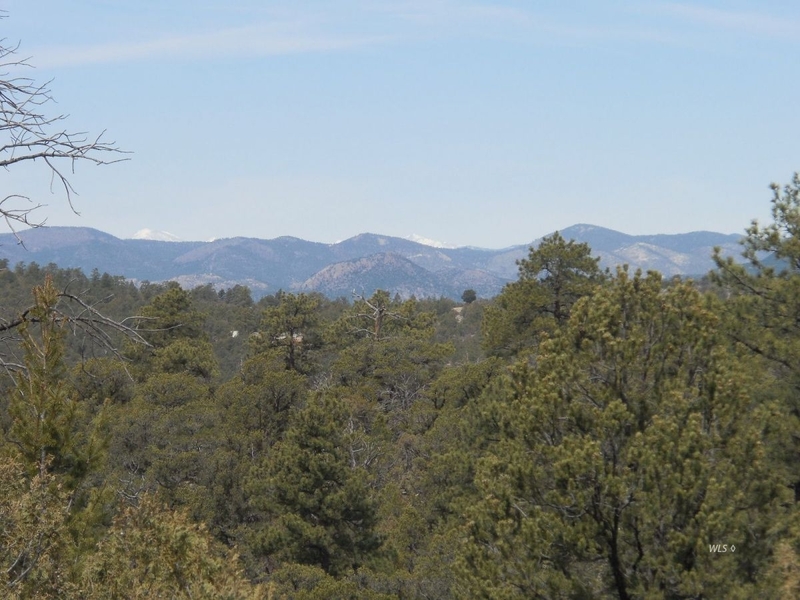 COMMENTS: Walk this lusciously treed 12+ acre property in Silver Cliff Heights with fascinating views of the majestic Sangre de Cristo mountain range and amaze at how secure you will feel once you make it your own. Bold rock outcroppings decorate the terrain where ponderosa, pinion, juniper and oak grow with happy abandon. 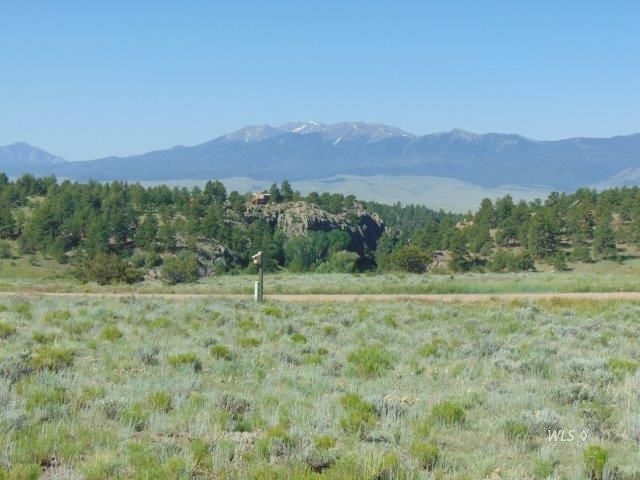 This part of Custer County is quietly tucked away from the main access road so days and nights will be joyously silent while you wonder at the fabulous sunsets and stroll along the deck you build for your enjoyment. 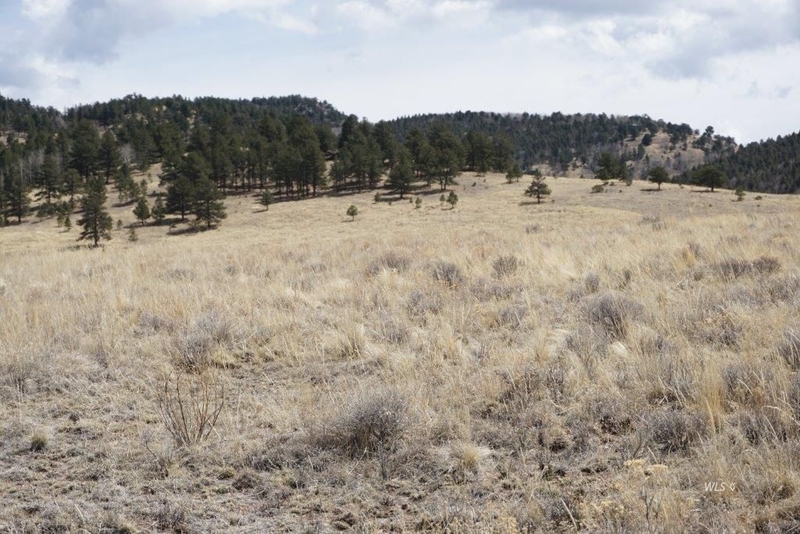 The property borders both Rocky Ridge Road and Silver Circle where you could build up top taking advantage of the mountain views, or down below in a peaceful little valley. Make Rocky Ridge the dream you’ve always wanted to come home to today! Copyright © 2017 Custer County Realty Inc.